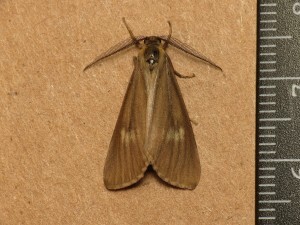 The California Oak Moth is primarily found in Coastal California regions. It has a history of causing colossal damage to the the leaves of Coast Live Oak as well as seasonal trees that lose their leaves. 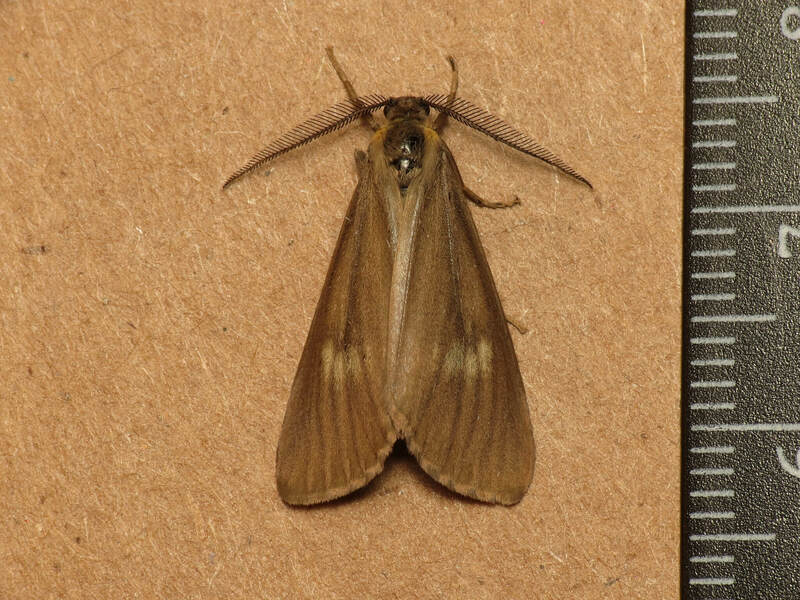 These moths are a tan brown color, and can be regularly seen in the afternoon. That is the prime feeding time for these parasites. Oak Moth’s primary goal is to find mates, and lay eggs to repopulate for the future population of caterpillars. The moths themselves is not what causes the initial damage, it is the existence of the caterpillars that descend on the the leaves, that the are the recipients of the Oak Moths DNA. Early signs are difficult to detect by lay individuals. It has been recommended by leading pest control experts, to avoid infestation of Oak Moth on aging and other at risk trees, to be extremely proactive. An experienced Pest control Professional can monitor these trees for such early signs and substantially reduce the risk of deadly and extremely costly Oak Moth infestation. The professionals at Kastle Kare, have a proven track record of being successful in the prevention and treatment of Oak Moth Infestation. They consider each condition and situation unique and it give the time and consideration and attention it deserves to completely resolve the infestation before during or after it occurs.